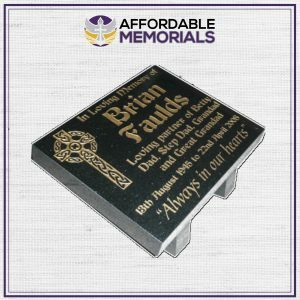 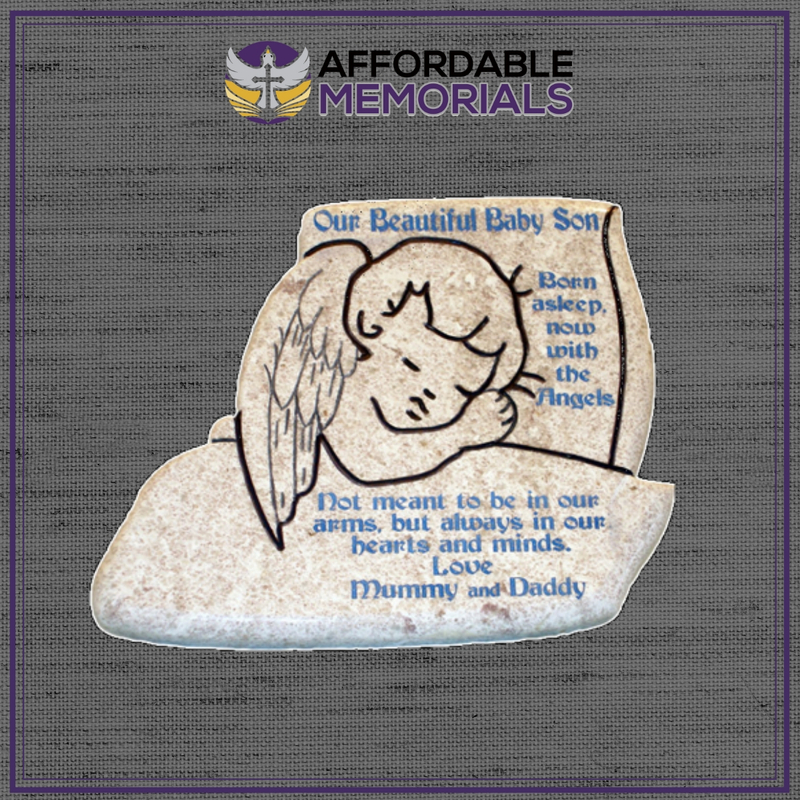 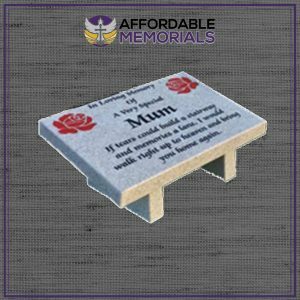 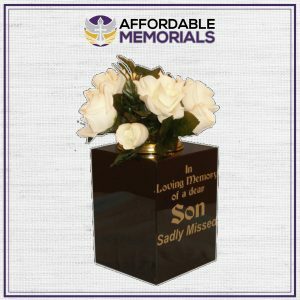 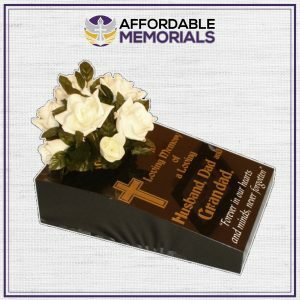 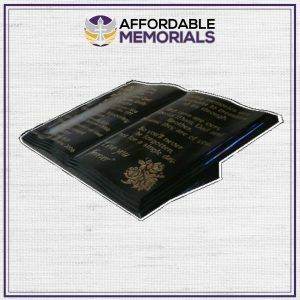 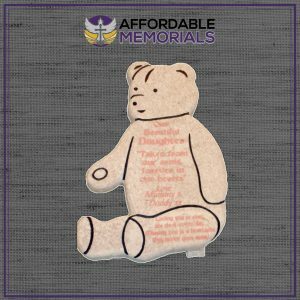 A special memorial primarily intended to mark the resting place of lost children and babies, but also suitable for any loved one. Measures 360 x 300mm and mounted on wedges. 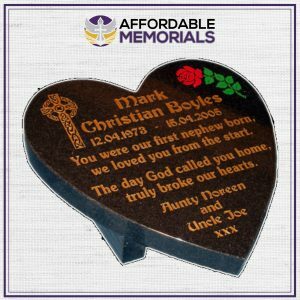 Hand made and engraved to your personal requirements. 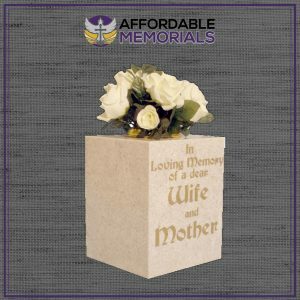 Only available in white.